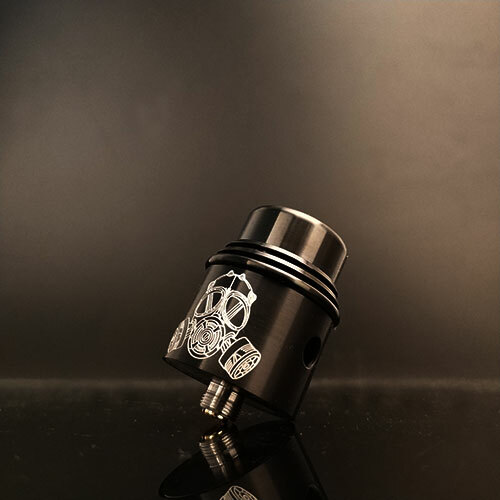 This time we bring you a brief review of the Apocalypse Mechlyfe RDA Clone with BF Pin. 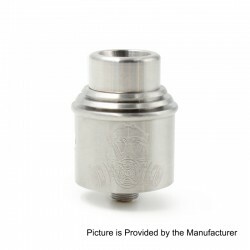 The Apocalypse Mechlyfe RDA Clone is constructed from stainless steel in 24mm diameter. It features a large build deck for easy coil building, with two post design and oversized bridge clamp. The RDA features dual air slots on the sleeve and teardrop shape slots on the inner side of top cap for adjustable airflow. 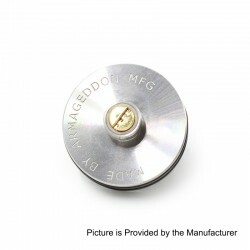 It comes with a 810 wide bore drip tip. 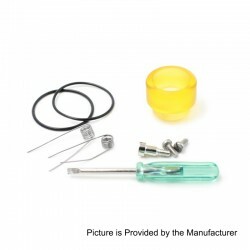 This RDA comes with bottom feeder pin.This item also has many color to choose. Хорошие новости! Apocalypse Mechlyfe RDA Clone - Сейчас черный на складе 3FVAPE.